Course Website: Official Website - Visit Aspen Lakes Golf Course's official website by clicking on the link provided. 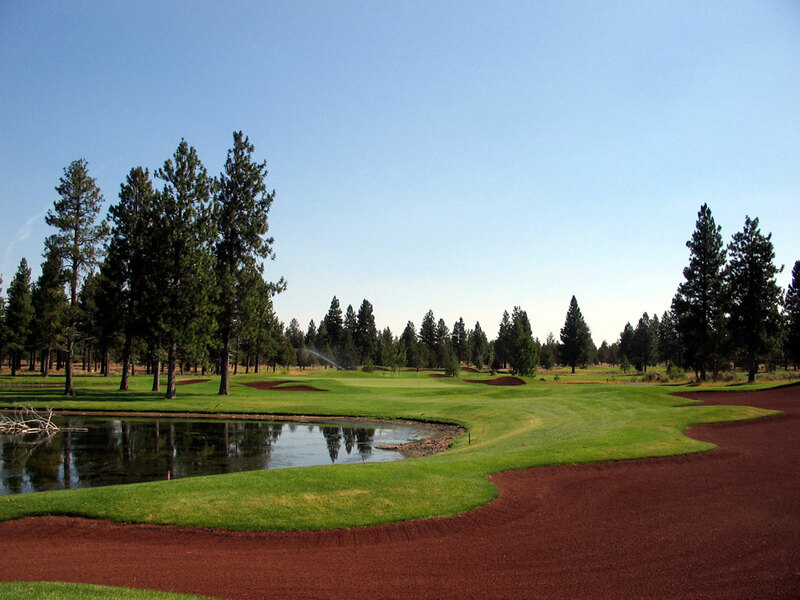 Accolades: Ranked 19th in Oregon on Golf Course Gurus' Best in State list. 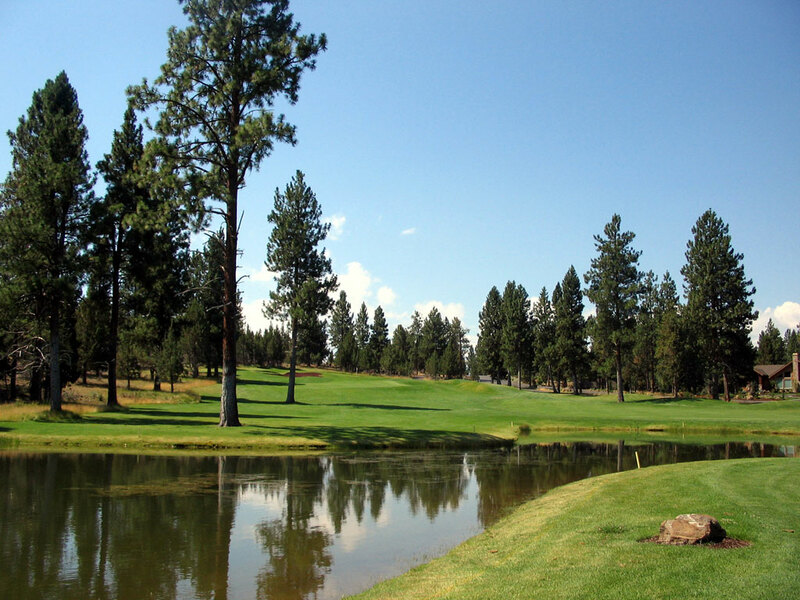 What to Expect: Aspen Lakes is an enjoyable course located 20 miles northwest of Bend in the town of Sisters. 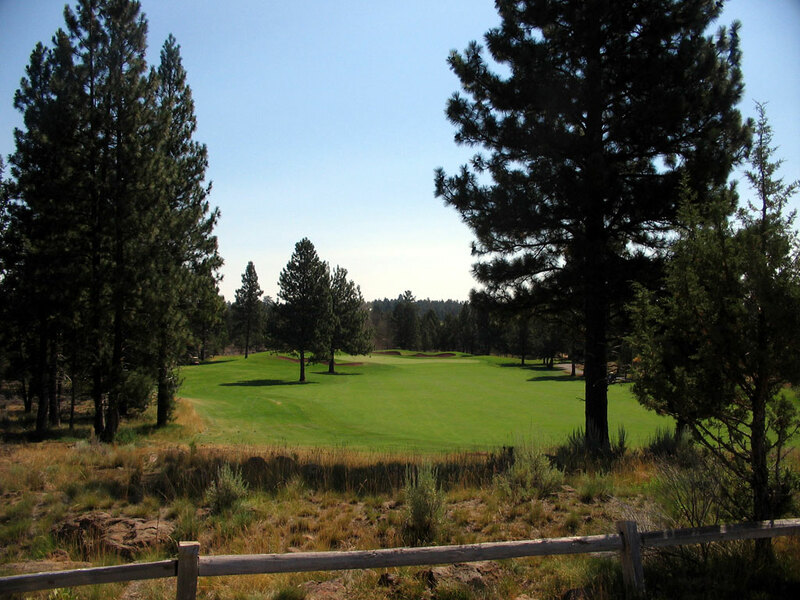 The red crushed cinder bunkers throughout the track are Aspen Lakes' signature feature though you are likely to be more impressive by the stellar views of the Three Sisters mountain range, Broken Top, and Mount Bachelor. 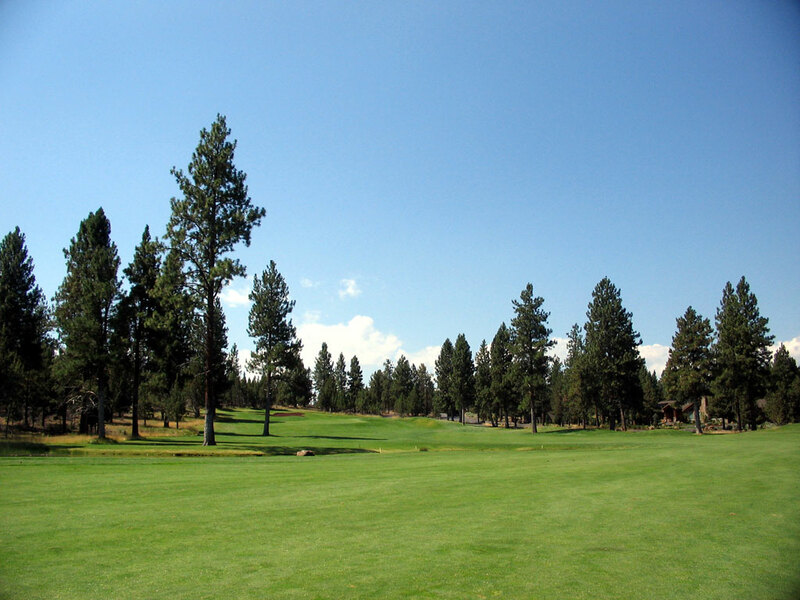 Course conditions are commendable in the high desert of Central Oregon and the GPS carts make maneuvering the course an informed pleasure. Several gentle elevation changes exist throughout the layout which offers variety and intrigue within the course design. 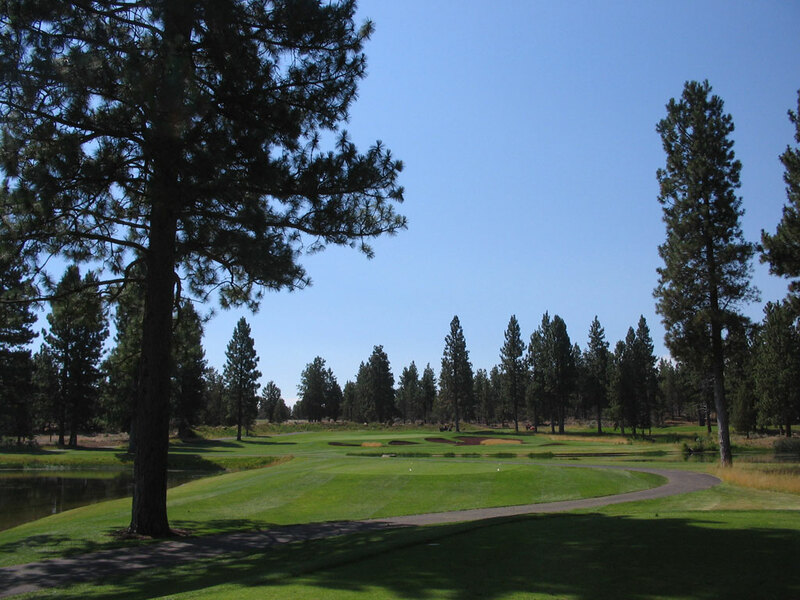 As you would expect in the Pacific Northwest, the fairways are framed by trees and the back nine brings water into play on several holes. 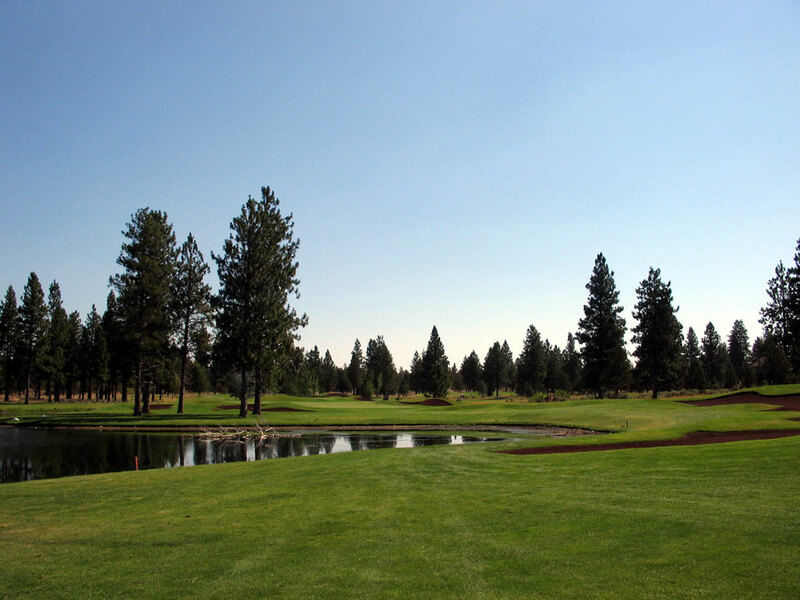 Without a doubt Aspen Lakes is among the best offerings in Central Oregon's golf rich environment.